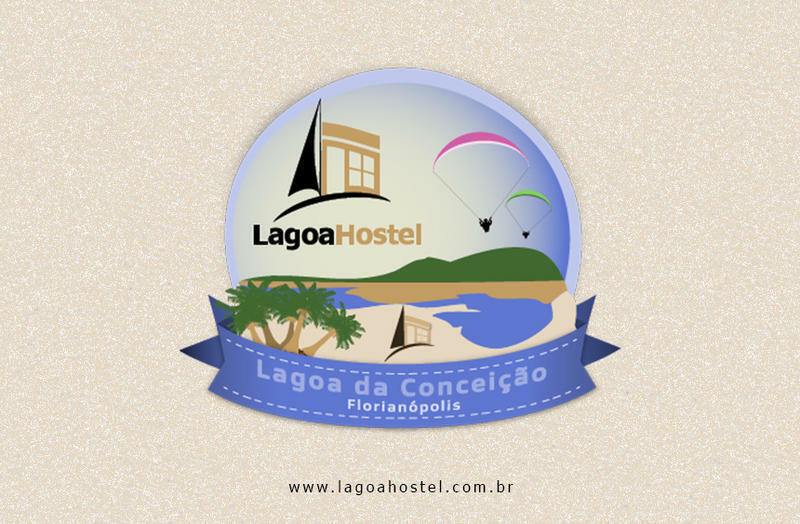 Lagoa Hostel is not just another hostel. Designed for backpackers BY backpackers it's the only one in town with an interior garden and an outdoor Jacuzzi for you to enjoy. 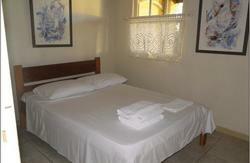 Our mid-sized hostel has a chill atmosphere and is centrally located just one block away from everything you need. You won't just be visiting a city: you'll be experiencing Floripa! Wi-Fi and A/C in all our rooms. Indoor Bar with special drinks like caipirinha, pool table and diverse games. We're well connected with the local businesses and can often offer discounts to restaurants, bars, pubs and clubs. We offer special price tickets to the best nightclubs in the island with shuttle transfer from the hostel. Our staff is a mixture of residents and travelers with diverse backgrounds, our friendly and knowledgeable staff speak several languages and will make your stay unforgettable. We love to share the best spots in town with you. We have a 24-hour reception and there is no curfew, so you can come and go as you please to enjoy all that Floripa has to offer you. By taxi: You will spend from 40 to 50 reais. Take the taxi in front of the airport. By Bus: Take a bus to TICEN or Terminal of the Center, get down and go to platform B and walk till the end on the left side. Then take bus number 320 or 330 to Lagoa da Conceicao Terminal (Direct or Semi Direct). Get off the bus at Lagoas terminal (final stop), walk straight ahead till you see Banco do Brasil at the corner at your left; turn left again into our street and walk 100 meters. 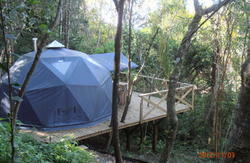 We are located 3 minutes away from the Terminal in Lagoa by foot. By Bus: Roughly 60 meters from the main terminal (Rodoviaria), is TICEN or Terminal of the Center, go to platform B and walk till the end on the left side. Then take bus number 320 or 330 to Lagoa da Conceicao Terminal (Direct or Semi Direct). Get off the bus at Lagoas terminal (final stop), walk straight ahead till you see Banco do Brasil at the corner at your left; turn left again into our street and walk 100 meters. 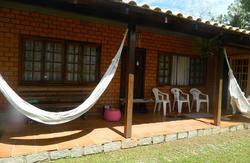 We are located 3 minutes away from the Terminal in Lagoa by foot.